Largely comprising of individuals aged between 25 to 34 years old, most millennials tend to dwell in the concrete jungle for work, play, or both. They need the right kind of car to tackle busy streets and avenues in the metro, especially around Makati, Ortigas Pasig, and BGC Taguig. 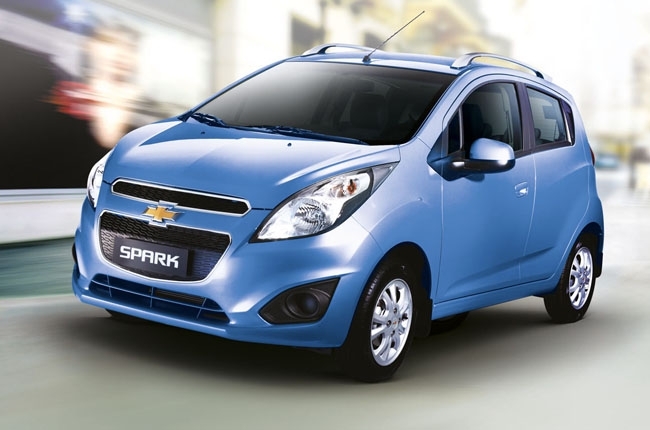 Enter the Chevrolet Spark. This 5-seat 5-door subcompact hatchback offers both style and practicality due to its sharp-looking front end, sleek 2-door look, and a trunk capacity of 170 L (ample room to fit in a couple of backpacks or a large gym bag). But more importantly, the Spark’s dimension (3,640 mm length, 1,597 mm width, and 1,522 mm height) makes it easier to maneuver in tight parking spaces or driveways with low vertical clearances. Making a U-turn is also much easier, thanks to its 10 m turning circle. 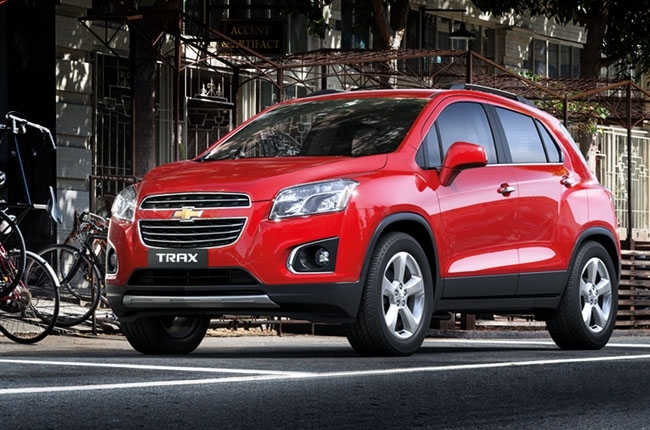 But if you love to go beyond the city limits every now and then, the Chevrolet Trax is a great alternative. It offers more cargo space at the back for your outdoor essentials like a small food and beverage cooler or a couple of lightweight hiking backpacks. For added entertainment, its 1.4 LT AT variant even comes with the Chevrolet MyLink infotainment system. In-car technologies make journeys more fun and exciting, especially when you have a child. Chevrolet took this into consideration with the Cruze compact sedan. 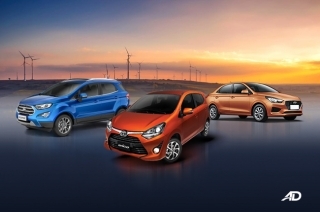 The car is styled with sleek and smooth character lines and an aerodynamic body. But it’s what’s packaged within that makes this car meet the modern family person’s standards of enjoyable travel. It’s got Bluetooth connectivity, AUX/USB/iPod support, and an AM/FM Stereo system with Seek/Scan/CD/MP3/WMA playback. The top-variant 1.8 LT AT even has the Chevrolet MyLink infotainment system to boost entertainment and connectivity up a notch. 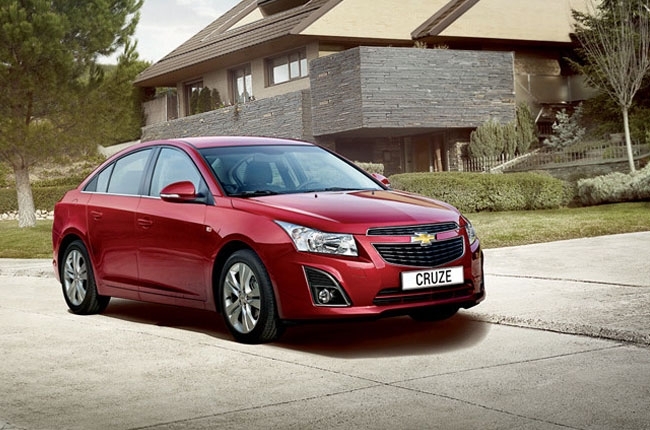 The Cruze complements these features with practicality. Load up its 400 L trunk area with anything from overnight bags to picnic coolers, grocery items, and even a small baby stroller. 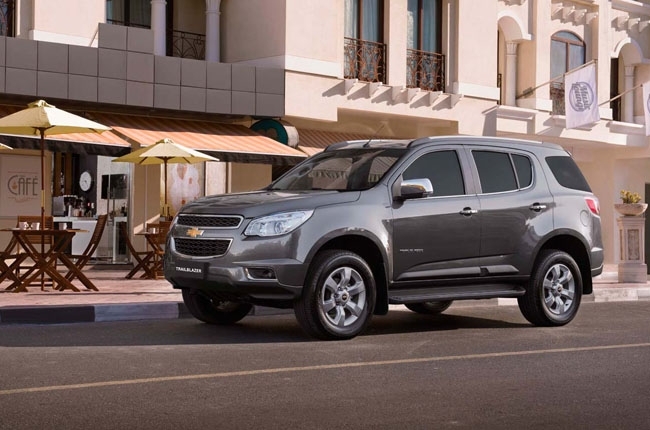 For bigger families, Chevrolet offers the Trailblazer SUV. It can seat up to 7 people and can carry more stuff at the back for extended vacations. And yes, aside from the tuner radio that’s present in the Cruze, the Trailblazer can also be had with either an Android device-supporting infotainment system or the Chevrolet MyLink with Android/iOS device support. This transmits visual and sound through a 7-in touchscreen LCD and 6 speakers. If you’re in command of a reputable position in the corporate or business world, you’ll need a worthy vehicle to reflect that career status. 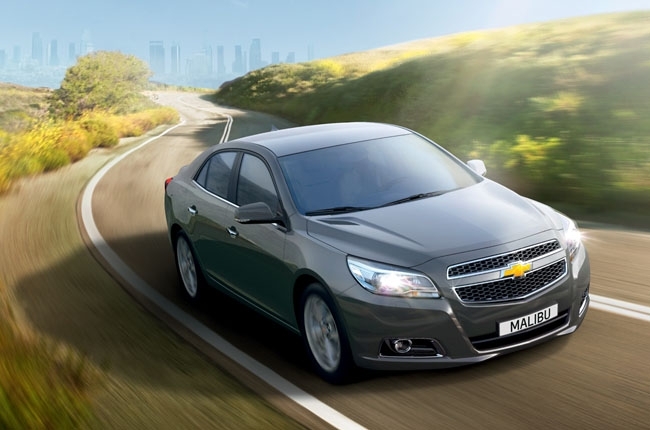 Fortunately, this is a role which the Chevrolet Malibu midsize sedan does well. With a price range of P1,398,888 to P1,528,888, it flaunts elegance and commendable quality inside and out. While its exterior is fashioned with bold character lines its interior conveys a luxurious feel with lots of leg and shoulder rooms for a relaxing long ride. It also comes with tech features, primarily its MyLink infotainment system. It’s also the first car in the world to feature the Siri Eyes Free system which lets the driver concentrate more on the road via limited hands-free interactions through voice commands like composing important text messages. 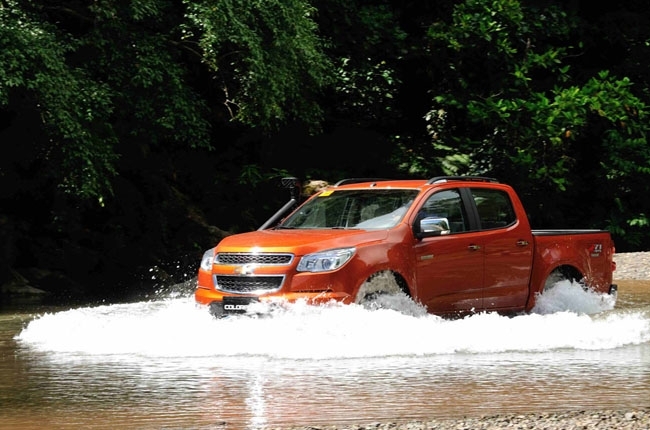 If you’re that type of car buyer who balances business and leisure in style, you might want to consider the Chevrolet Colorado pickup truck as your ideal ride. Its rear deck can handle 907 Kg of payload, making it suitable for hauling big and heavy items like bags of sand and gravel, pots of plants and soil, and stacks of wood materials for business. Similarly, it can accommodate an entire set of camping gear or a couple of bicycles with accessories for that spirited ride up or down the mountains. In addition, its 4x4 Tracker Pro variants are fitted with such things as high-stance suspensions, 2-in lift kits, and snorkels so you can take it down the river about 880 mm deep (roughly 3 ft) at a max speed of 7 km/h. 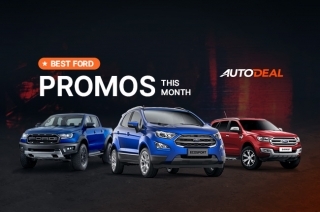 The inclusion of these models in the American automaker’s Philippine lineup proves their sincere efforts in introducing themselves to a wider scope of buyers. 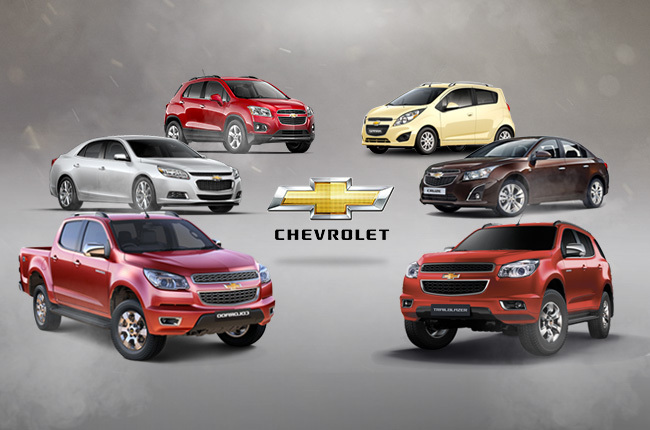 No matter the generation you belong, or the kind of lifestyle you enjoy living, Chevrolet Philippines has that perfect car for you. 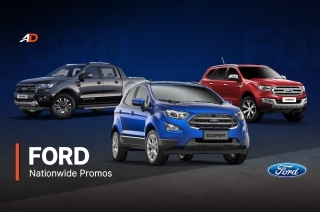 For more information about Chevrolet, visit the AutoDeal Car Guide.